Renovating a large commercial property can cause a few safety concerns. Neighboring buildings may need to be stabilized or the foundations underpinned in order to reach the depth of the current construction site’s foundation. Often time’s renovation projects call for structural support members to be relocated, or openings added into load bearing walls. Or structural support members may have corroded or began to buckle or fail. Whatever the issue may be, our equipment, experience and service is right for your job. We offer more than just underpinning and shoring. We can perform the excavation, concrete work, pilings or steel work that is needed as well. Having us handle more than just the shoring or underpinning portion can lead to a more seamless project. 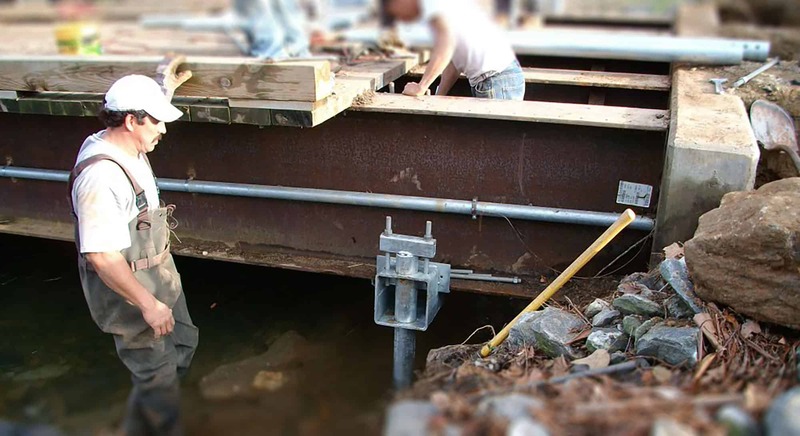 Having us in control of the work surrounding our shoring equipment can increase the safety and liability of the project. We also have a large fleet of hydraulic jacking machines which allow us to conquer the most challenging projects when it comes to leveling. If shop drawings are needed or various approved means and methods plans, we have a design staff we work closely with to provide whatever documents are required for the project. 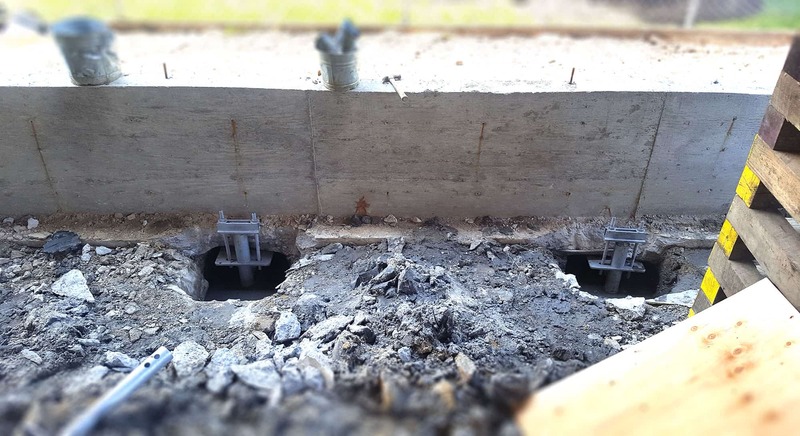 about your Shoring & Underpinning Project.